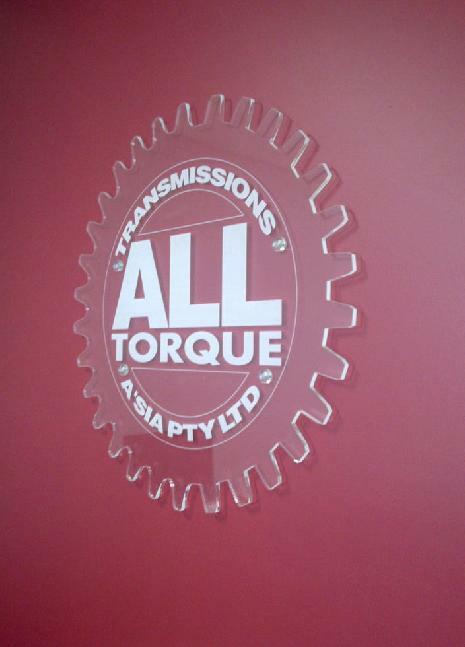 At All Torque, we have built our reputation in the industrial power transmission industry from a mix of sound product knowledge and quality customer service, all whilst providing unrivalled value and being easy to deal with. We like to think that this is not an accident – it is our mission. 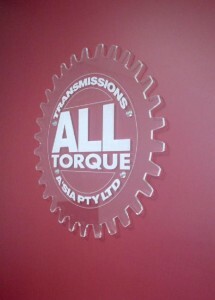 Our sound product knowledge comes from our staff having over 200 years of collective experience in the power transmission industry. Our customer service results from the directors working in the business, leading the business culture and demanding the best from our staff. Our unrivalled value is a testament to the supply partnerships that we have built with some of the biggest names in the power transmission industry, all of them leaders in their field. Being easy to deal with? Well, if we weren’t, we wouldn’t still be in business.